Tucson Statistics May 2012 Housing are taken from Tucson MLS data each month. The Tucson Association of Realtors operates the Tucson MLS System. 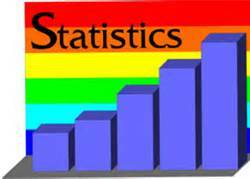 Tucson Statistics May 2012 show continued improvement in the Tucson Real Estate Market. 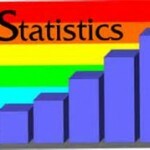 Tucson Statistics May 2012 shows the trend in the current Tucson Real Estate market. Check out our recent Tucson Real Estate Blog. Review the economic & financial information for Tucson Arizona –READ. Interested in finding a Tucson Luxury Property? Go Here!